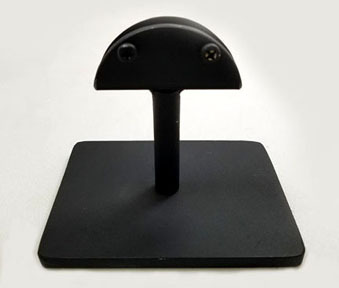 This black adjustable metal stand with set screws is ideal for displaying Agate Slices. This is a very sturdy stand for showing off those nice pieces! Priced at $15.00 each.